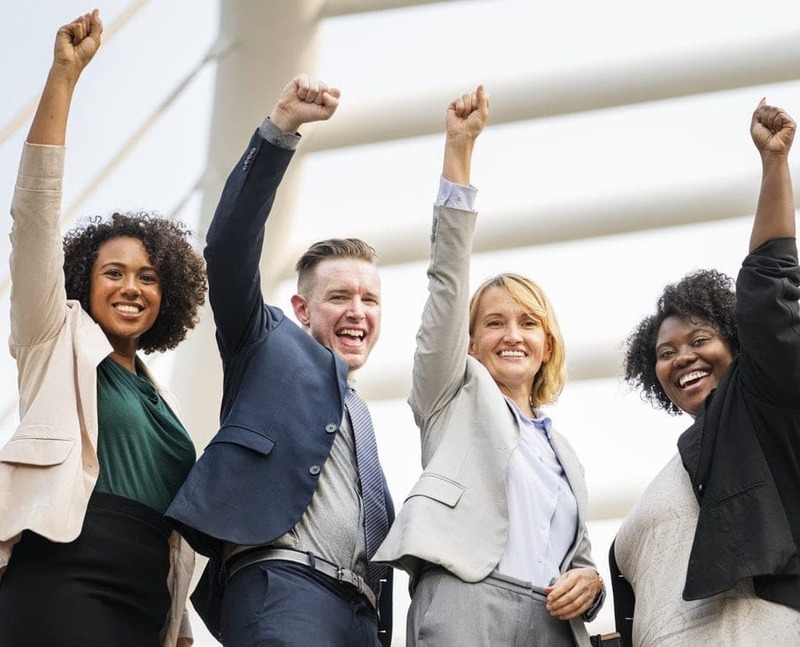 One of the best ways to make your professional life seem less stressful is by building positive, congenial relationships with your co-workers. Having your colleagues like you is essential for not only building a strong support system at your workplace, but also growing as a successful and confident professional. Research indicates that people who have a best friend at work are as much as seven times more likely to exhibit better productivity. However, as unfortunate as it might seem, making yourself likable to your colleagues is not a piece of cake. In a professional environment, most people connect with you on a formal level and may or may not develop a closer relationship with you. However, with our smart tips, you can win over your colleagues. How often have to actually tried to know more about your co-workers as they are outside of office hours? While most of us fail to acknowledge its importance, genuine two-way engagement in the key to developing meaningful relationships with the others around you. One way to do this is getting together with different co-workers during your lunch and coffee breaks and having more informal conversations about where they live, what they like to do on the weekends and so on. Believe it or not, office politics is the most powerful cause of inconsistent and unreliable associations among co-workers. The reason is that such controversies can create general unrest among the workforce and introduce a hostile atmosphere within the organization. 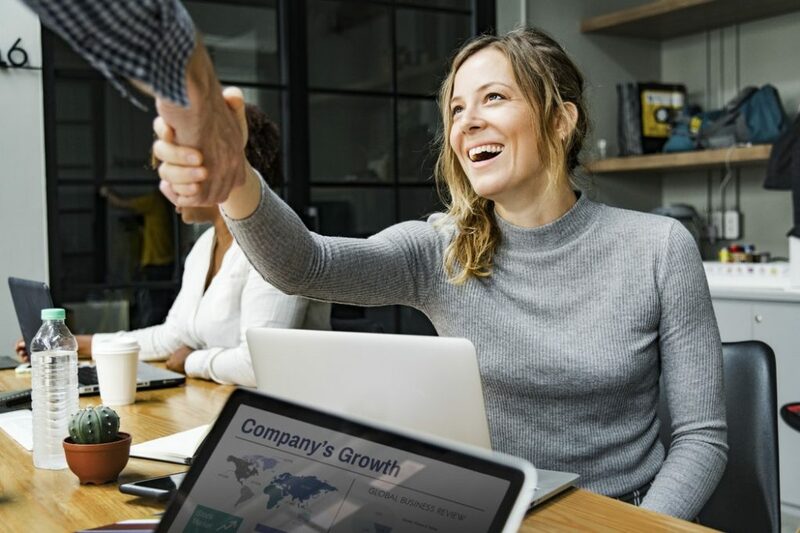 However, one of the best ways of staying in the good books of your co-workers is steering clear of any controversies that might tarnish your image in the company. While it might be too much to ask to turn up with a spring in your step at work every morning, greeting your colleagues with a genuine smile every now and then won’t hurt. Maintaining a rigid face throughout the day might pass on a wrong message to your co-workers and make you come across as unfriendly or arrogant. Small gestures such as a “good morning” greeting and a friendly smile can go a long way in showcasing your pleasant side and making your more approachable. While some of us might not be very social by our very nature, it is worthwhile to make an extra effort for interacting with our colleagues every now and then. Avoid saying no to every office party or get together that you are invited to. Even if you just manage to stay for a short while, your colleagues will surely appreciate the effort you make in spending quality time with them. Avoid being labeled the “boring one” by actively participating in office activities and taking a genuine interest in getting to know your colleagues. Some of us are so strongly opinionated about everything that we fail to acknowledge the fact that the others around us might feel a lot differently about something. As such, you must make an effort to actually listen to what others have to say and make them feel valued. Most importantly, be yourself. Your colleagues are more likely to develop a lasting bond with you if they feel that you are genuine and honest. Private vs. public university: does it really make a difference?